You have seen the variety of colors for our Suits. Now it’s time for you to witness our exclusive collection of tuxedos. This is the Charcoal Gray One Button Tuxedo that is waiting for you to own and wear it at the black-tie functions. The wool blend fabric is used to create the Slim Fit Charcoal Gray Tuxedo for men. The fabulous color for men is on the coat and trousers. The Slim Fit Charcoal Tuxedo has a shawl lapel style for the collar, which is what is usually preferred. 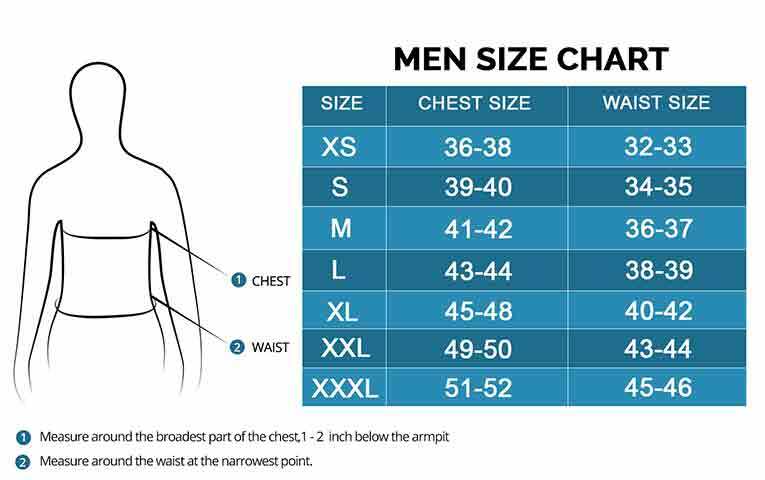 Ordering from our size chart is as important as looking good. 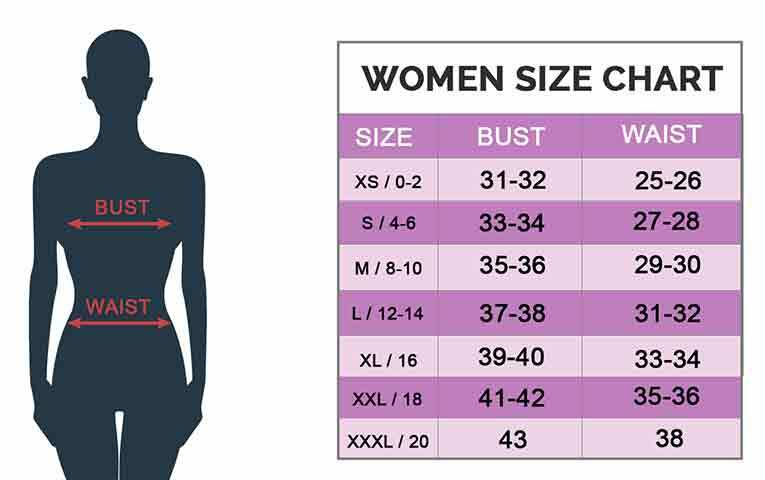 With accurate measurements, you can look pleasing to the eye and obtain a stylish persona.